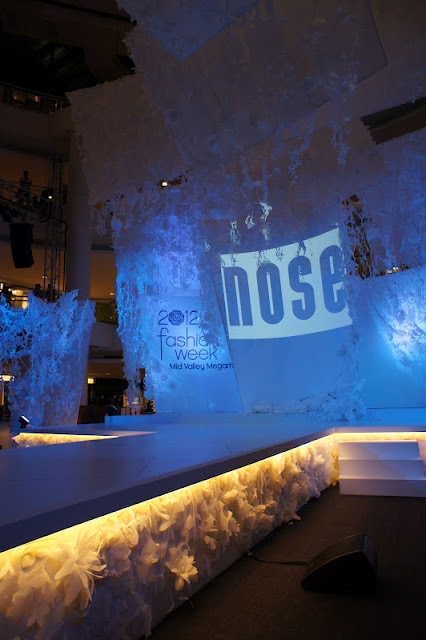 I was at the NOSE Spring Summer 2012 fashion show at Mid Valley last week and I would say that it was amazing. It was definitely a star studded event with celebrities like Elaine Daly, Carmen Soo, Bernie Chan, Andrea Fonseka, Kimberley Leggett, Pamela Chong, Vanessa Chong, Amber Chia, Angel Chui Ling and Chermaine Poo as well. Not forgotting the dashing Will Quah was the emcee of the night. The first presentation of the night was the Urban Chic Collection. It is edgy, minimalist and colourful with a lot of peep-toe platform pumps and casual chic ballerina flats. 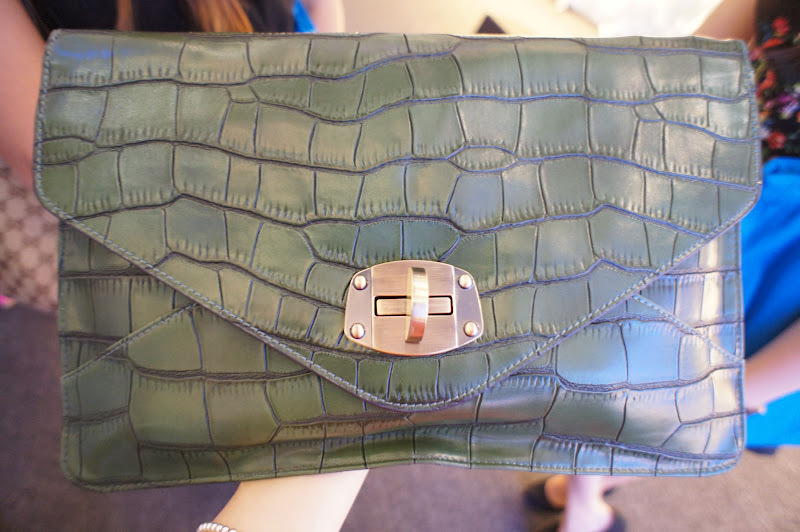 Their handbags was amazing and it compliments the shoes perfectly. Mizz Nina was the performer of the night and boy, she’s hot! She’s really a true performer, trying to engage with her fans :) Lucky girl! 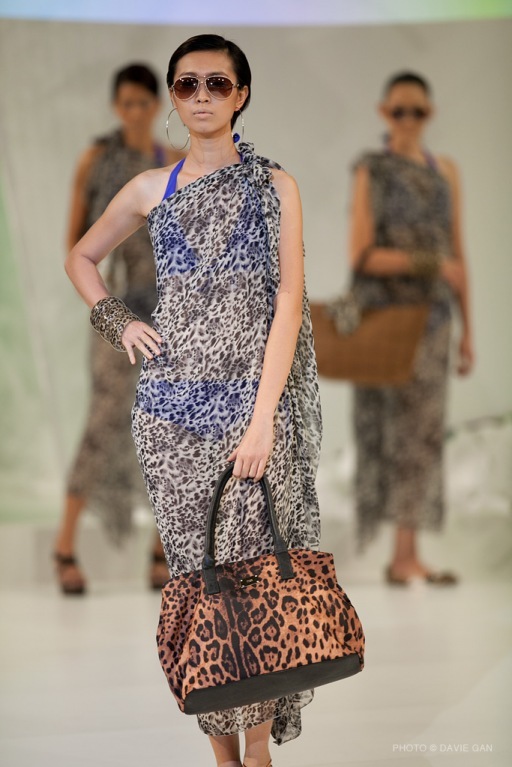 Then the next show begins, the Safari Collection. With models dress in animal motif prints wearing NOSE animal printed shoes and handbags. Then their last collection Juicy Spring totally surprised me, I love how they are style :) Every model was dressed in a white bikini and PVC jackets adorned by colourful handbags and shoes. 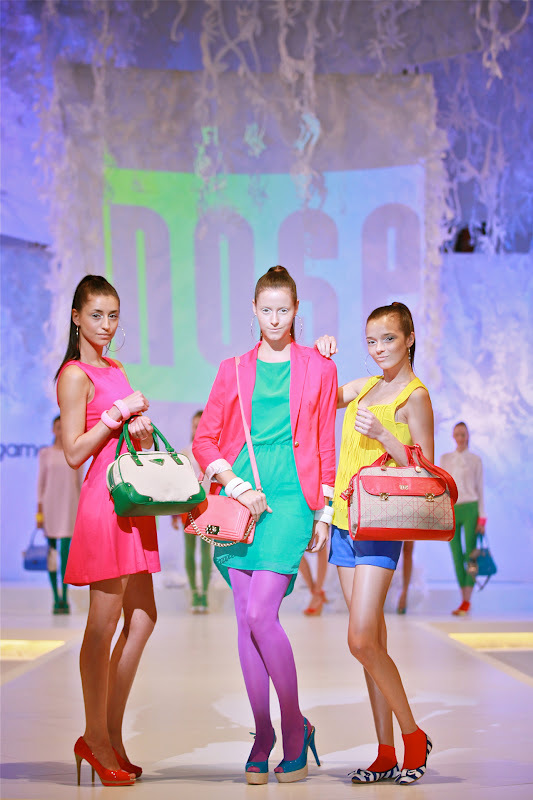 With NOSE colourful chunky heel pumps and platform wedges, it took the runway by storm with bright colours like tangerine, fuchsia and aqua. My kins <3 It was definitely and enjoyable evening with free flow of food and drink with amazing shoes and bags! Cant wait for my privileged to arrive so that I can purchase some awesome shoes as I gave away all my shoes when I moved into my new house.